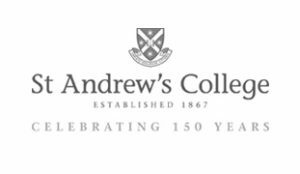 As St Andrew’s College continues to develop its Advancement activities, engagement with its stakeholders and an increase in philanthropic income grows ever more fundamental to the College’s continued success into the future. The Advancement team is looking to fill this crucial position to help the Director of Advancement achieve ambitious goals for the College. The Advancement Services Officer will provide logistical and administrative support for the College’s friend-raising and fundraising activities in order to build and sustain positive College community relations. Working closely with the Director of Advancement, you will be involved in planned and coordinating the annual giving program, managing all donations to the College including receipting, thanking and speaking to donors and managing a range of stewardship activities. The successful candidate will be a proactive team player who maintains high levels of discretion and tact in their liaison with both internal and external stakeholders. Strong administrative, organisational and communication skills are essential, as is experience in the use of a CRM. 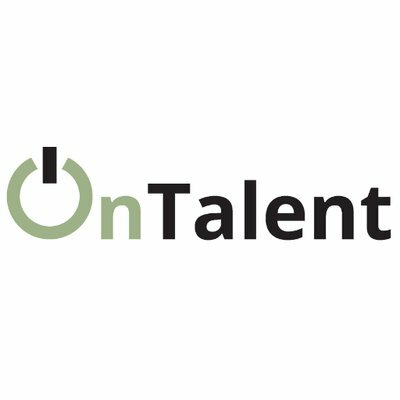 While not essential, experience in fundraising/ development, and familiarity with the tertiary educational environment will be highly regarded. Since 1867, St Andrew’s has provided an outstanding university college experience to students, providing a unique blend of personal and collegiate spaces where students develop lifelong relationships within a distinct and diverse community. With the Strategic Vision to create a world class experience in Australia’s leading university college, the College is focussed on ensuring it can attract and retain an exceptional community of students, and providing them with the support, programs and facilities to become leaders and innovators within its alumni and the wider community. Please quote in application: Advancement Services Officer via Pro Bono Australia.